The Many Mini-Adventures of the Wards: ALLL-VIN! 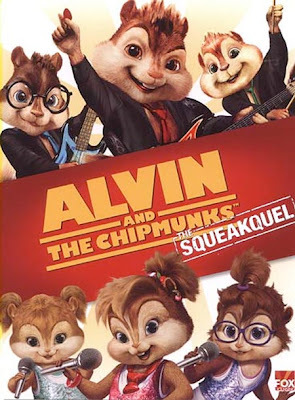 I took my 3-year-old to see The Princess and the Frog, and we saw the trailer for Alvin in the previews. My daughter was squealing all through it, "I wanna see that one, Mommy! Can we see that one next?" But I agree with you-- I think we're going to have to wait for video! Those chipmunks are pretty cute... My kids loved it too:) I'm glad you guys had a great Christmas!